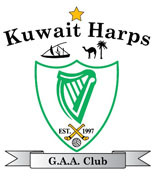 The Kuwait Harps Gaa Club holds weekly training sessions for both Men and Women on Fridays and competes primarily in tournaments based in the Gulf Region. 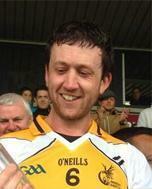 The newly re-established club is focused on providing proper facilities to enjoy Gaelic Games and social events in terms of tournaments, training sessions and outings. New players are always welcome and immediately feel at home within the club. 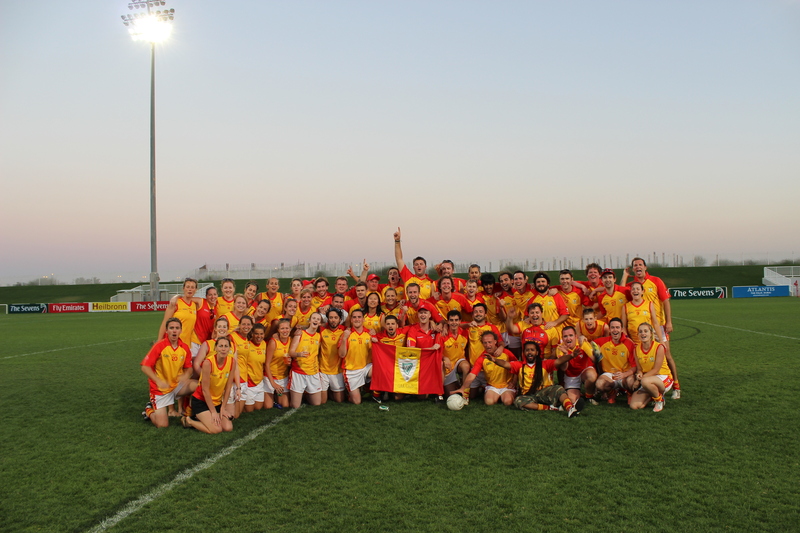 The majority of the current squad were actually new to Gaelic Games when they first arrived in Kuwait. Kuwait Harps is renowned for the International dimension to their various squads. While many clubs in the Gulf region can depend on a strong pool of Irish players, this is not the case in Kuwait. While a core of the club may be Irish, it relies heavily on the support of players from the international expat community. Kuwait Harp Players come from Ireland, Scotland, England, Wales, Canada, USA, Australia and even Sudan to name but a few countries.